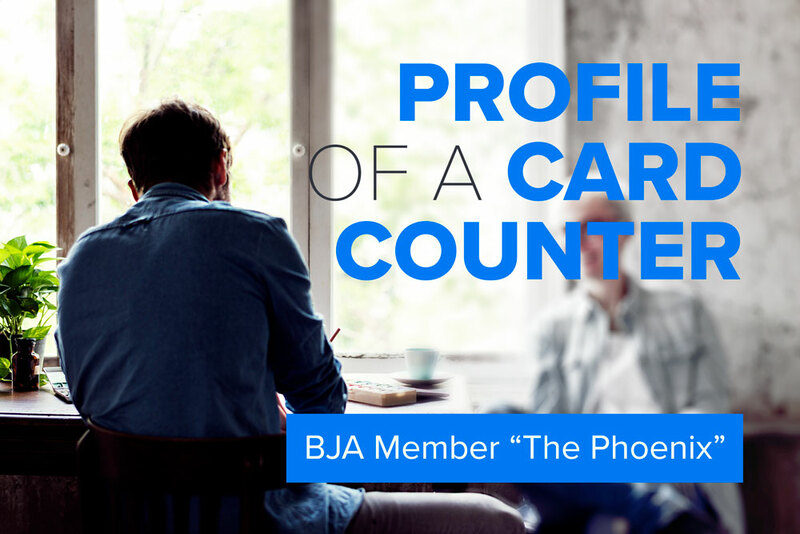 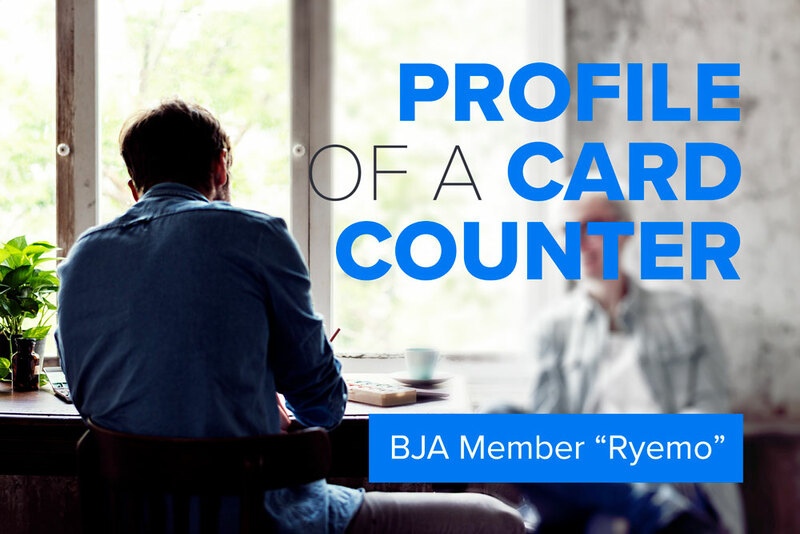 This week we had the opportunity to ask our long-time BJA member, “Eddie”, about his journey as a card counter. He’s been to two Blackjack Apprenticeship Bootcamps and oh yeah, he’s been counting cards for over 30 years—so he might know a thing or two about counting. Please sit back and enjoy Eddie’s story!